Businesses in the construction industry are often slated for a lack of professionalism aren’t they? You must have heard stories about builders, roofers, joiners and suppliers not turning up when they promised, disappearing off a job, not supplying the materials needed on time or just doing a bad job. Not all organisations in the construction industry are like that are they? 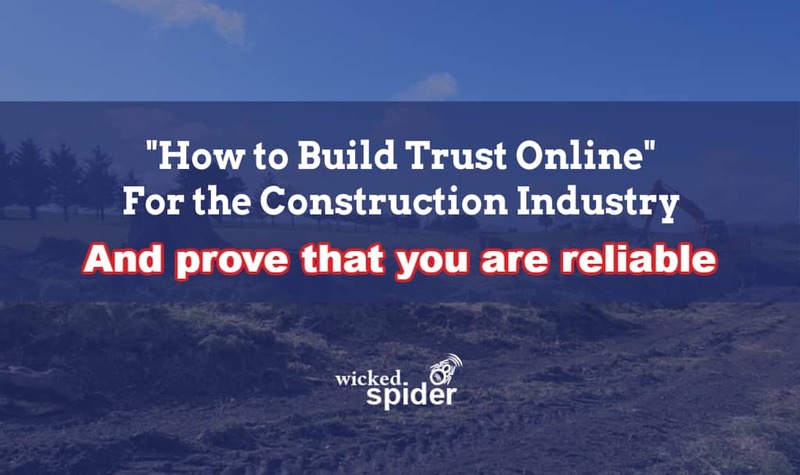 But how do you prove that you are the builder, tradesperson or the supplier to be trusted? Yes word of mouth certainly helps with this but that method alone has a limited audience. I am going to outline how you can use your website to prove that you are trustworthy, reliable and just downright brilliant at what you do. Take photographs before you start a project and when you complete your job. Now, I know that when you finish your task the whole project may not be complete. It would be good if you could return to the project to take some pics when the site is less like a building site and more like a place suitable for living or working in. Case studies in the construction industry are pure gold marketing material. You can start off by explaining a bit about who your client is and what challenges they faced. Then explain why your client came to you to help them. Now explain what it is that you did for them – remember to speak in a language that they will understand and focus on the benefits your company brings to the table. And then wax lyrical about the results – and of course you can intersperse your case study with your before and after photographs. You will need to have evidence that your organisation complies with the relevant rules and regulations for your specific industry. If I’m looking for a gas engineer to install central heating on a new development I will want to see that they are registered with Gas Safe. On your website you can do this by showing the Gas Safe logo, registration number and a link to the certificate itself possibly. If I am looking for a new timber supplier for a large self build project I will be looking to see if the wood is environmentally sourced and if they are accredited for timber chain of custody by PEFC for instance. You can have all of this on your website. The construction industry is heavily regulated. Buyers will research online for suppliers and trades people who have evidence that they comply with regulations – you can prove this on your website. It’s not that hard is it to tick that box. If case studies are marketing gold then testimonials or recommendations collected by a trusted source are at a platinum level when it comes to looking at marketing assets. When I say trusted sources I mean platforms like Google Reviews, Facebook, LinkedIn or Trust Pilot. Yes, there can be fake reviews put up on these platforms and of course people use these tools to make complaints but in general they are considered more reliable than you getting someone to scribble something on a scrap of paper. I collect reviews online and then copy them onto my website. And try to get permission to use names if appropriate. Don’t forget to ask for very short video recommendations that you can record on your phone at the end of a project. Then just pop them onto your YouTube page and share them onto social media and embed them onto your website. 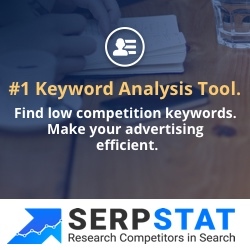 Your next customer will research online for your services. You might like to read about the buyer’s journey now to how customers find your services or products today. Marketing for the construction industry isn’t easy I know. But from your everyday work activities you have the evidence to build trust with your next customer. Does your online presence present you as a reliable and trustworthy organisation? Great Blog Tosca. I like the question and answer format really helpful! I love a good case study, especially those that tell the story of the solution to the customer ‘s problem and how the supplier achieved the end result.